Enjoying Receipt Bank? Then great news – we’ve had a busy month making Receipt Bank even better for you! 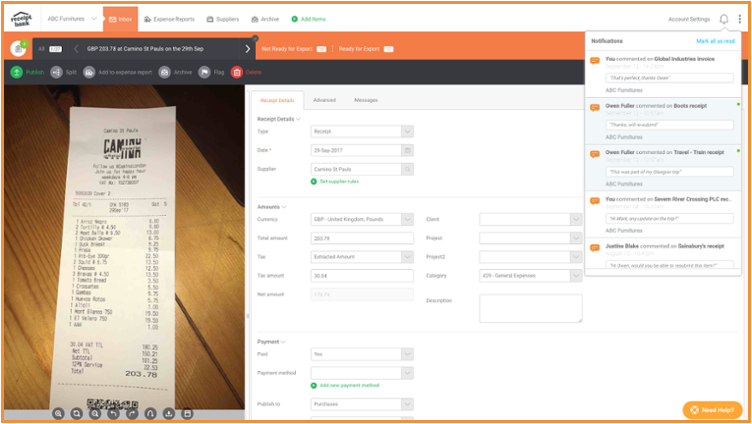 Read on to find out the amazing new features and updates we have installed to make your bookkeeping even more effortless. 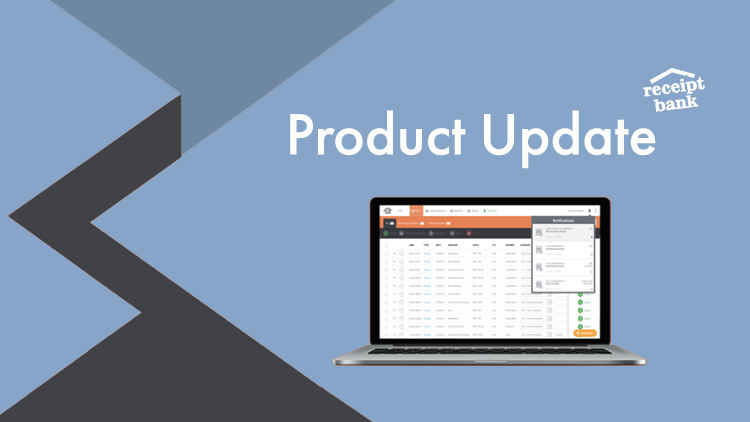 We have selected our favourite 3 product updates for the month. Make sure you read the full breakdown of everything that has been released this month to ensure you are making the most of Receipt Bank. We understand the importance of keeping track of your clients activity and staying on top of your workload. The new Xero HQ integration will ensure exactly this. The update creates bespoke notifications which are sent through to Xero HQ. You will be notified regularly with any Xero matches, if you have an outstanding workload, or if you receive a client message on Receipt Bank. Discover more about the new alerts here. 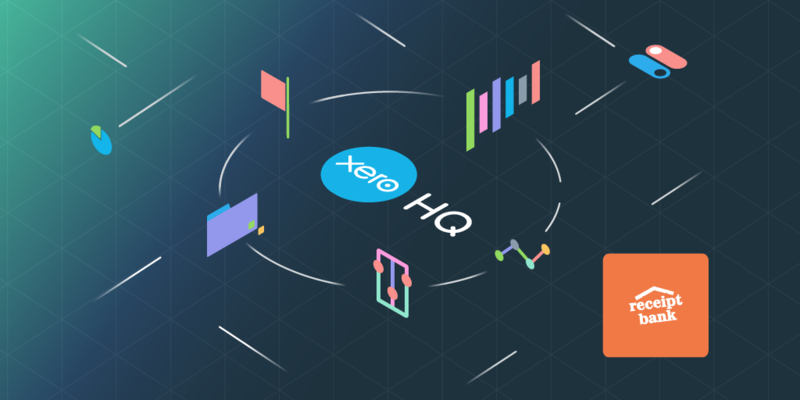 Our new Xero HQ integration creates greater visibility of your overall workflow, allowing you to prioritise work as needed. 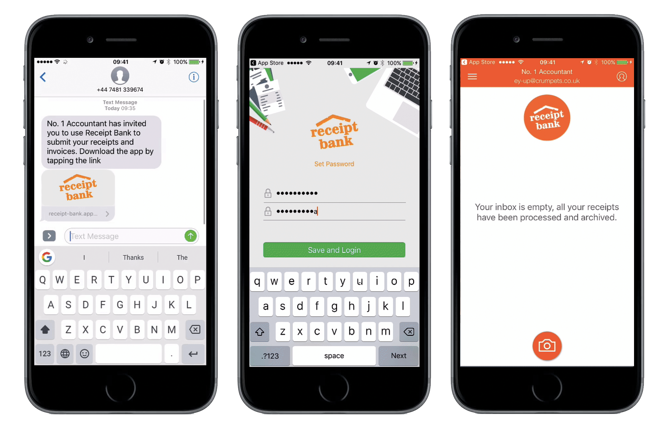 With the Receipt Bank mobile app, your clients can simply snap and go! The notification centre within Receipt Bank has undergone a bit of a makeover. Now, when you receive an item message from your client, you will be provided with more information, including a glance at the message. As a result, you will have increased visibility of actionable items. This will give you the option to reply immediately or later, allowing you to work more efficiently. 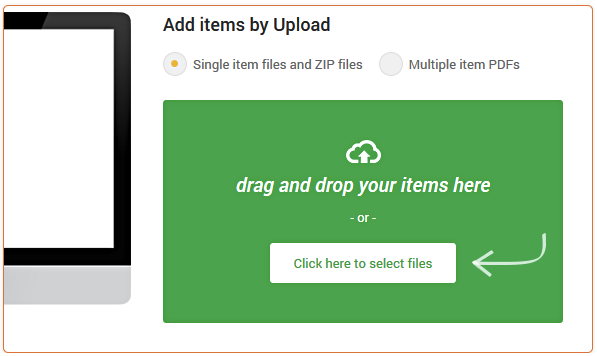 Direct upload has now been added to Extract. This gives you yet another option for adding items. 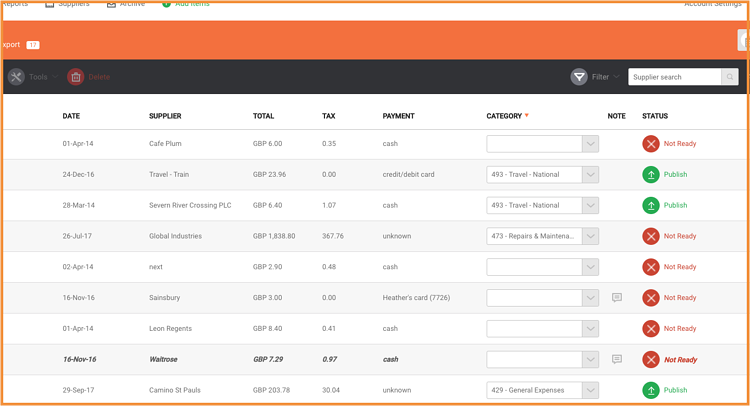 You simply drag and drop files from your desktop, providing a quick solution for any bulk uploads of receipts or invoices you may have. If you have clients using Sage One UK , then great news! It now integrates with Extract. Your Sage One clients can now reap all the great benefits of Receipt Bank. At Receipt Bank we know the importance of efficiency, that’s why we are always trying to improve our products. So our users can enjoy streamlined processing, saving time and effort we have updated the inbox so it works more efficiently for you. The inbox can be sorted by simply clicking on the header of the category you would like to sort by. Previously, you could sort using two options, we have now added a third. By clicking on the category heading three times it will return the list back to its default search, by submission date. This will make your managing your inbox easier and smoother. The mobile app has received an update to make it even better. The update for Android 2.9 includes bug and system fixes making the app run smoother. 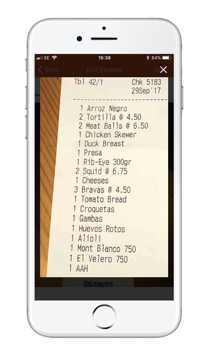 The iOS 3.7 update fixes bugs and now offers the option to pinch and zoom on the receipt image. These mobile updates will allow the app to run better and offer your clients an enhanced experience when using the mobile app. We’ve got so many more great updates and releases coming to you next month, so stay tuned! Not a Receipt Bank partner yet but wishing you could access all of these great features?